Protect your outdoor space with OFF! 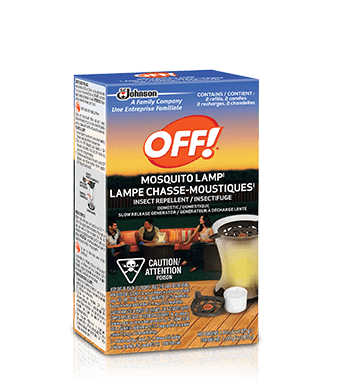 PowerPad® Mosquito Lamp. One OFF! 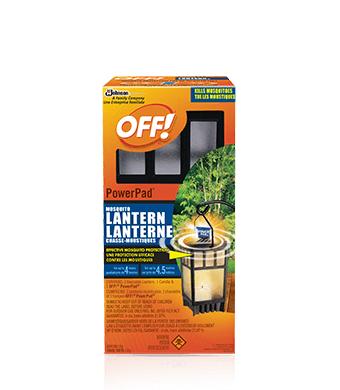 PowerPad® Lamp kills mosquitoes from an average-sized patio for up to 4.5 metres. The heated pad releases insecticide that effectively kills mosquitoes for up to four hours.